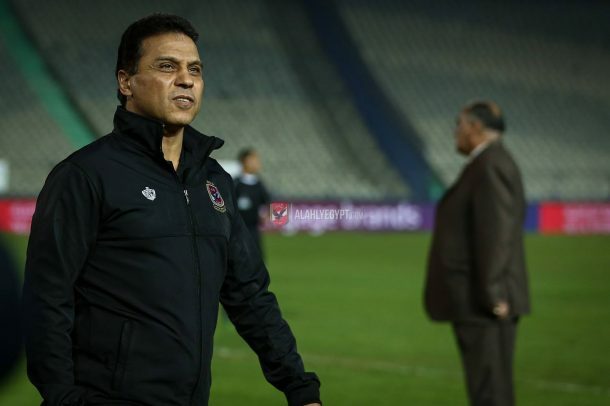 Al Ahly manager Hossam El-Badry has praised his players and revealed that their victory over ENPPI is an important one as they want to secure the league title. 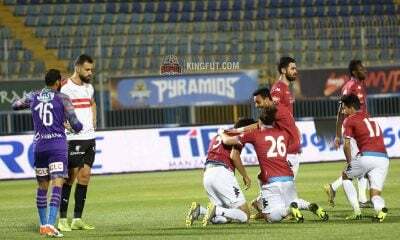 The Red Devils took another step closer to the Egyptian Premier League title after beating ENPPI 1-0, thanks to Ayman Ashraf’s early goal. 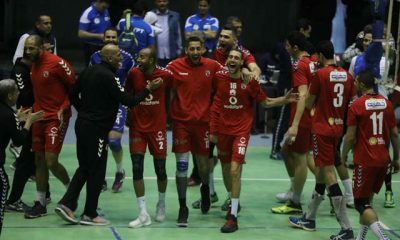 Al Ahly now need only one point from six games or Al Masry to drop points against Entag El-Harby on Monday to be officially crowned the league champions. 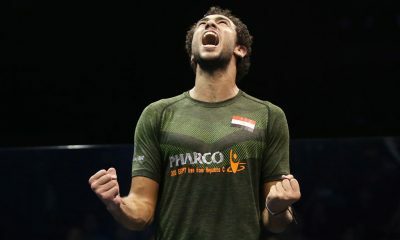 “Thank god for the victory. 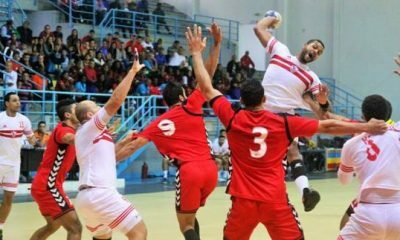 It brings us closer to the league title,” El-Badry said after the game. 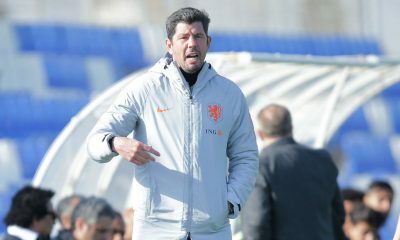 “It was a difficult game as we expected. 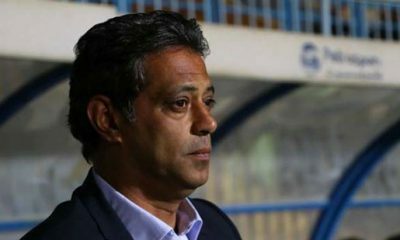 ENPPI wanted to beat us and I expected the game to be challenging. Not scoring another goal after the first one increased the difficulty of the game. 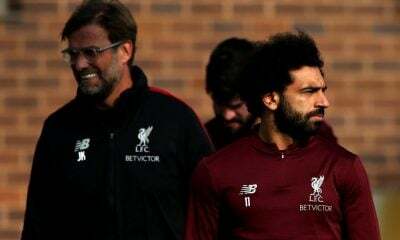 “I am very happy with the team’s performance and that is the most important thing,” he added. 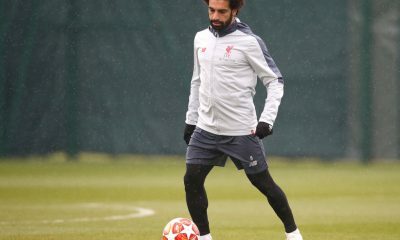 The 57-year-old then spoke about Phakamani Mahlambi, saying he didn’t get angry at him despite the South African missing a couple of easy chances. 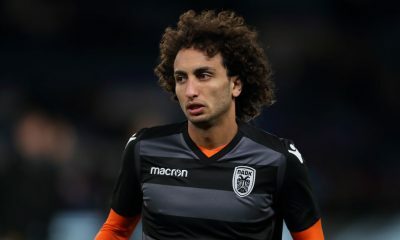 The 20-year-old started his only sixth league game this season and had two chances to score against the Petroleum club. 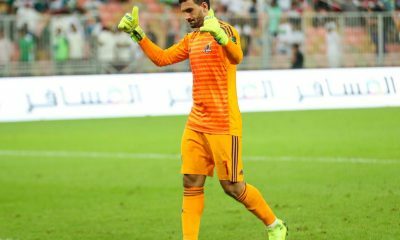 His first chance came in the 29th-minute when he went one-on-one with Emad El-Sayed, but his shot went straight at the keeper, before missing another big chance in the 65th minute after collecting Walid Azaro’s pass. Overall Mahlambi made 11 appearances for the Red Devils, scoring once and assisting five times and will hope to get more playing time this season. 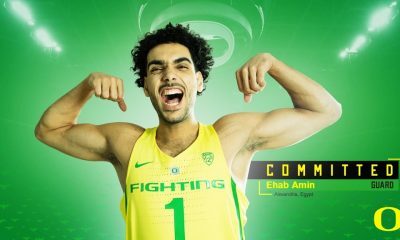 When asked if he got angry at Phakamani after his first-half performance, El-Badry said: “No, I did not get mad at Phakamani. I was not angry at all. 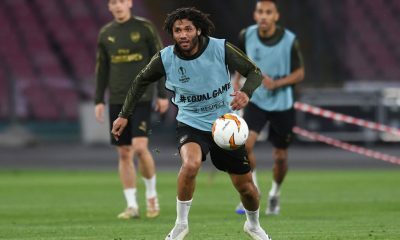 “You are saying that Phakamani has missed more than one chance and that shows he played positively. 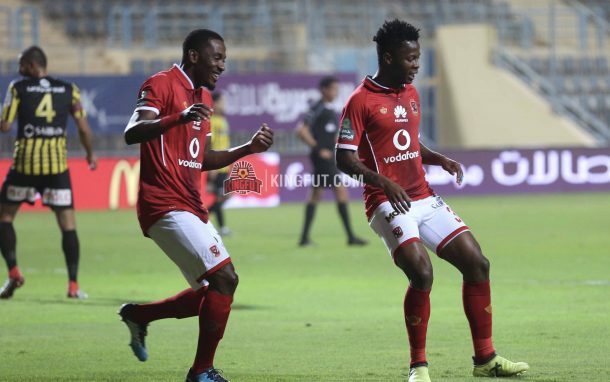 Al Ahly are currently top of the league table with 75 points, 22 more than second-placed Ismaily. 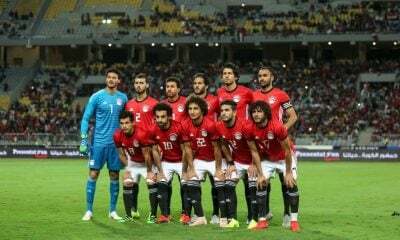 Their next game will be against Gabonese side CF Mounana on Saturday, March 17.